1. Do your research: make sure you are well acquainted with the location in which you will be based. Tastes vary and recommendations don’t always count for much if from someone with different criteria. 2. 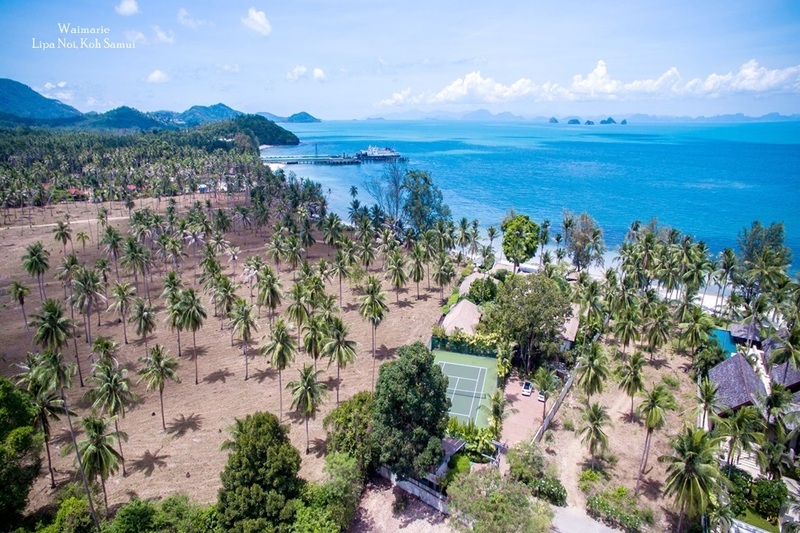 Foreigners cannot own land outright within Thailand, but there are established ways of securing property and land. The options, as discussed previously, may involve setting up a Thai company for freehold purchases, leasehold up to 90 years, or ownership within condo developments. 3. 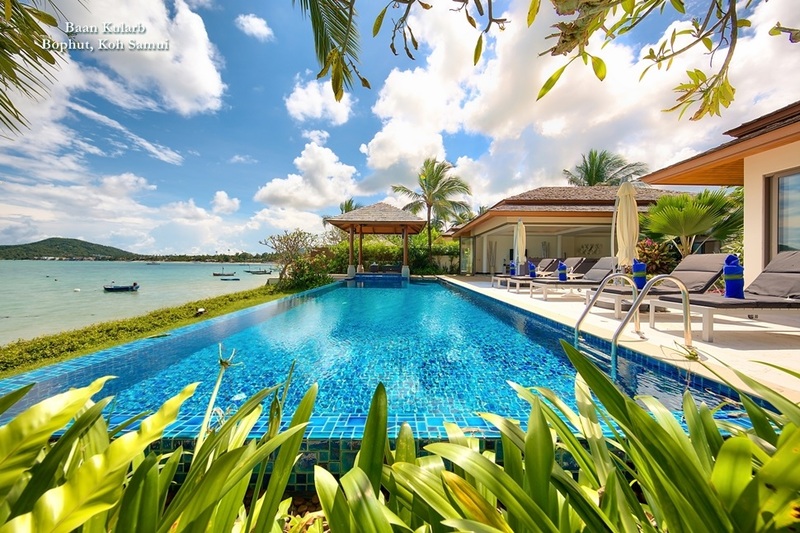 Buying a property near a major conurbation in Phuket will be more likely to provide you with all the modern amenities associated with contemporary living. 4. Research and personal recommendation can be important when picking an agent. 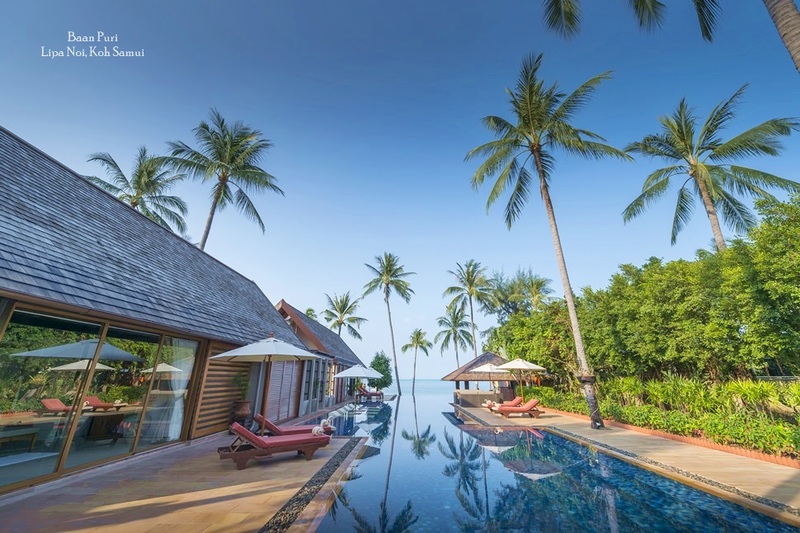 A good agent that knows the locality well can save time and money and should be able to guide you through the complexities of Thai legal and financial regulations with confidence. 5. Get a second opinion - don’t take things on face value. Always check any paperwork. This will be easier if your research was thorough, and you have secured the services of reputable agents. 6. Make sure you are aware of the ambience of the location – is it very ‘ex-pat’, or very ‘Thai’? Read up on Thai culture and get to meet some locals: after all you are a guest in Thailand. 7. Hiring the services of a bilingual lawyer is certainly recommended. English is widely understood and spoken, and Thai is essential while dealing with a legal system full of red tape weighted in favour of Thai Nationals. 8. Although the west coast can be expensive and is much busier, it is still a really secure investment. For a more secluded atmosphere you need to look at other parts of Phuket, and weigh up the pros and cons surrounding each choice. 9. 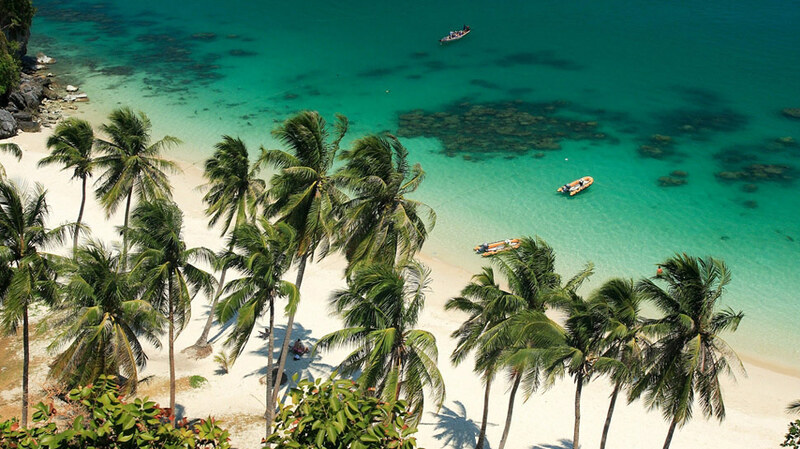 For relatively undiscovered beaches that boast views of some of the small surrounding islands, it is worth exploring the east side of Phuket. 10. 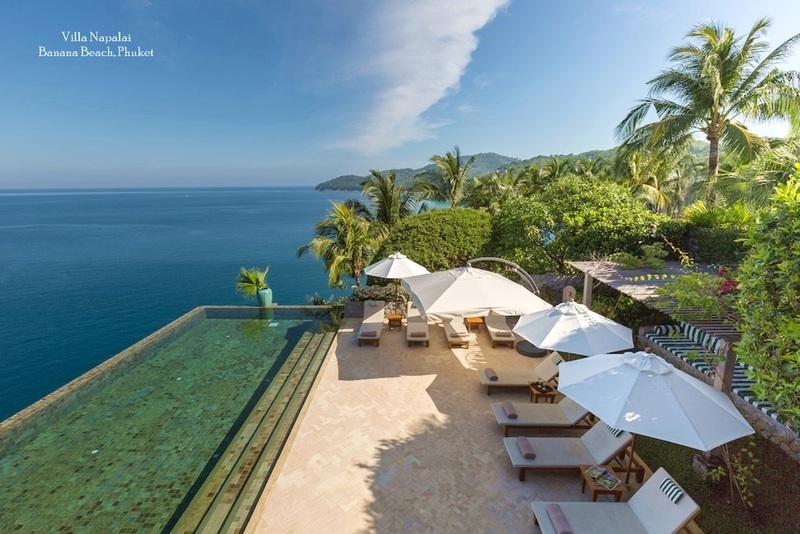 While Phuket can seem relatively expensive in comparison to other parts of Thailand, when you account for the fact that the market and infrastructure are so well developed, it is a reliable and secure investment option, and still presents relative value when measured against Europe, the US and other parts of Asia.